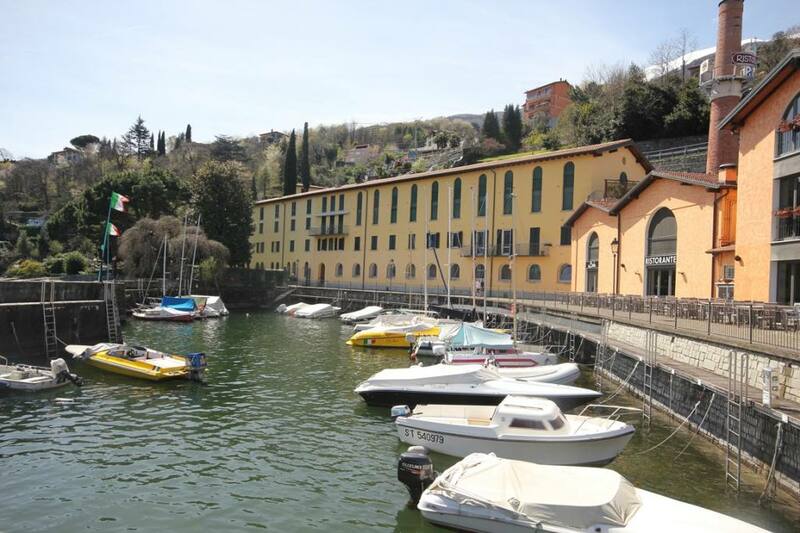 2 bedroom lakefront apartment with garage - Cremia. 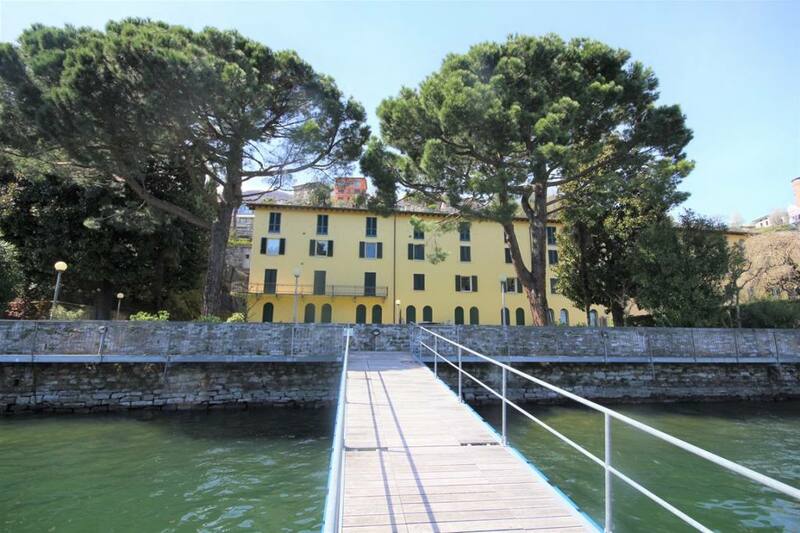 Directly on the waterfront with a beautiful garden we are delighted to offer this lake facing 2 bedroom apartment. 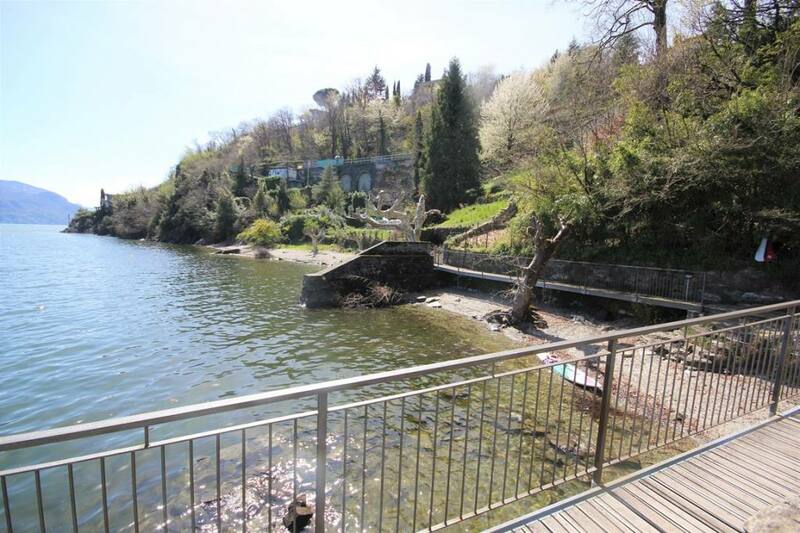 The 80sqm apartment is sold in excellent condition on the first floor of this popular lake facing residence and just a short stroll to a good selection of restaurants and the local beach. 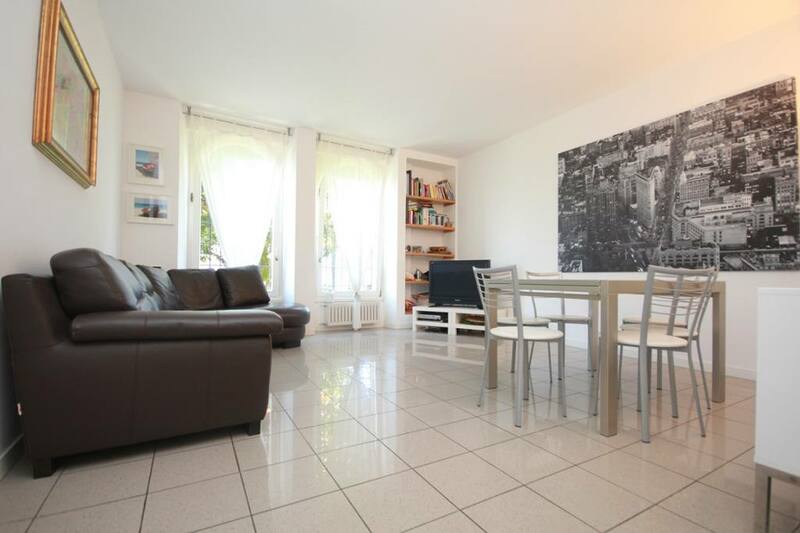 The apartment consists of an entrance, light filled living room with two large windows overlooking the lake, kitchen, two double bedrooms and a bathroom. 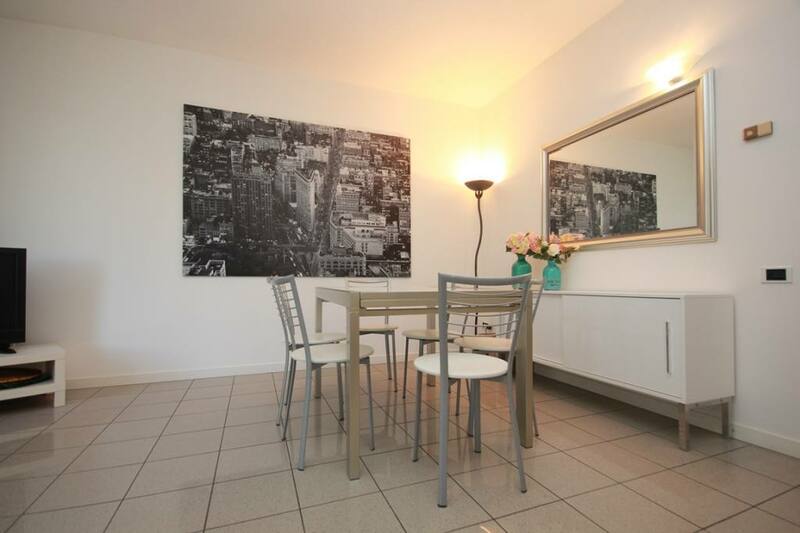 The apartment is sold fully furnished and with independent heating. 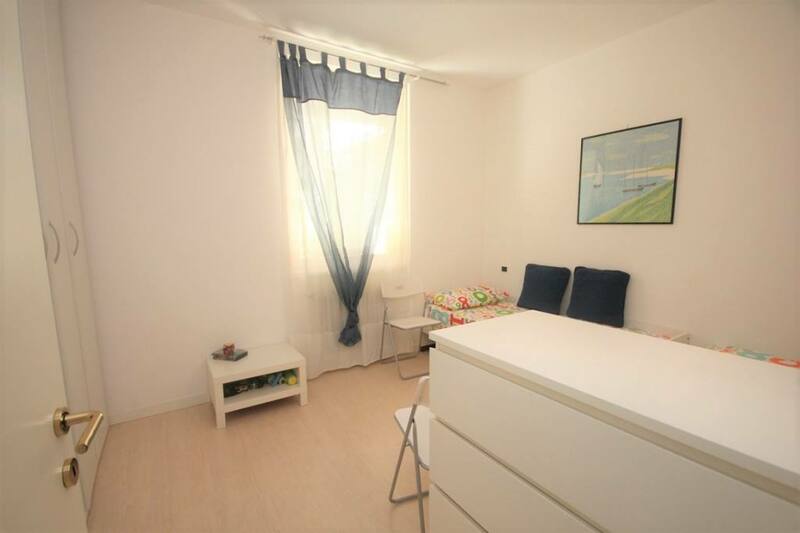 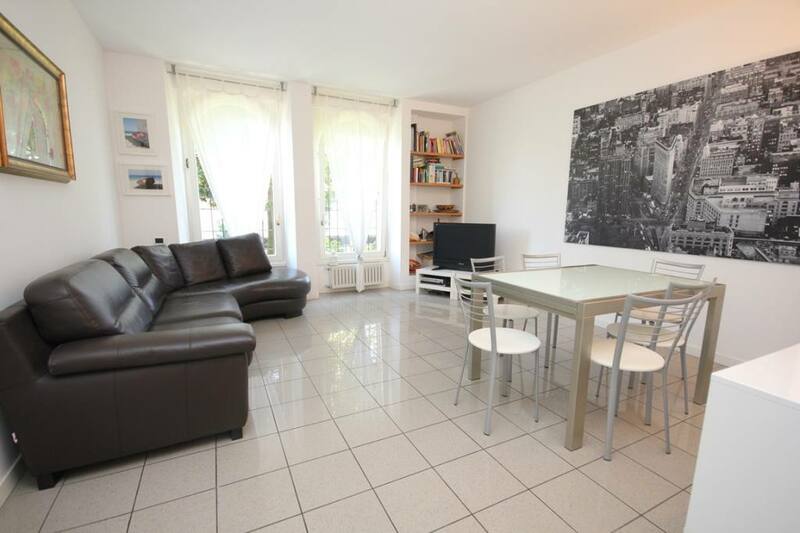 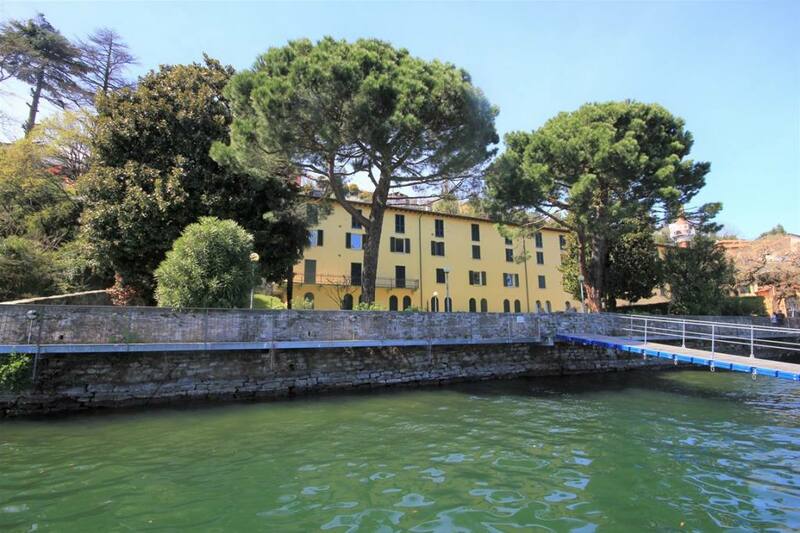 The apartment has a private garage and use of the communal garden which fronts onto the lake. 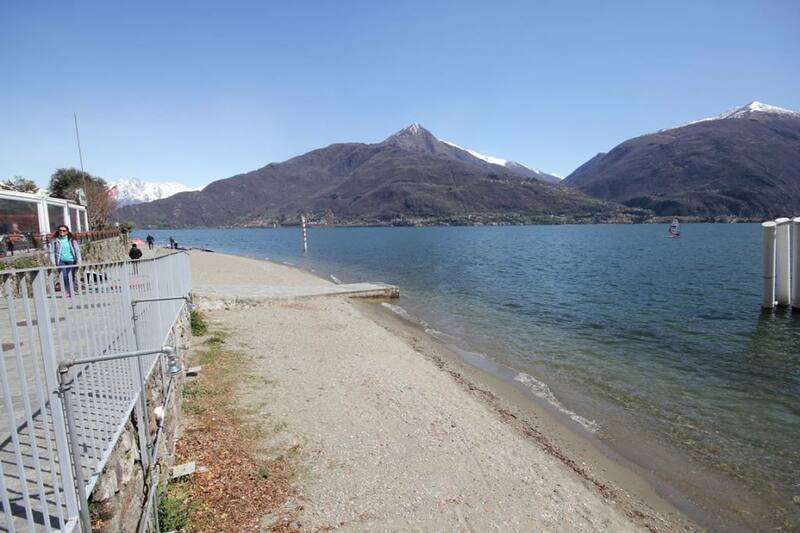 This part of the lake is famous for its excellent beaches and clean waters. 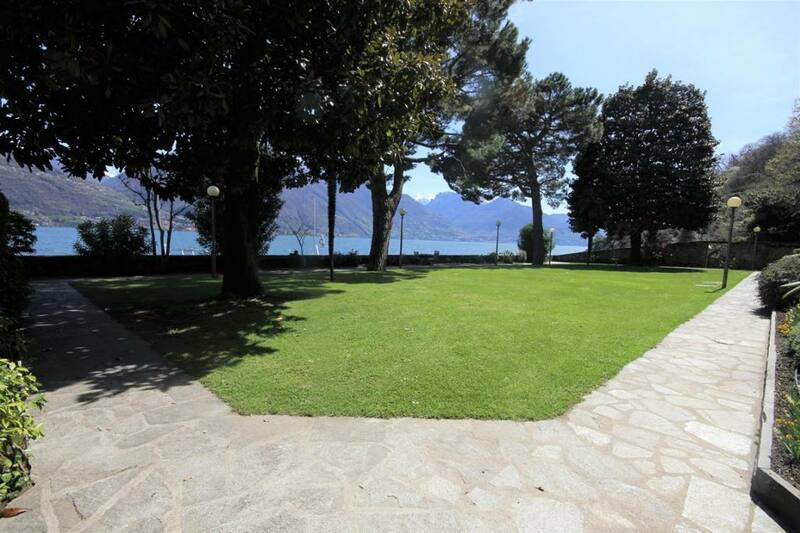 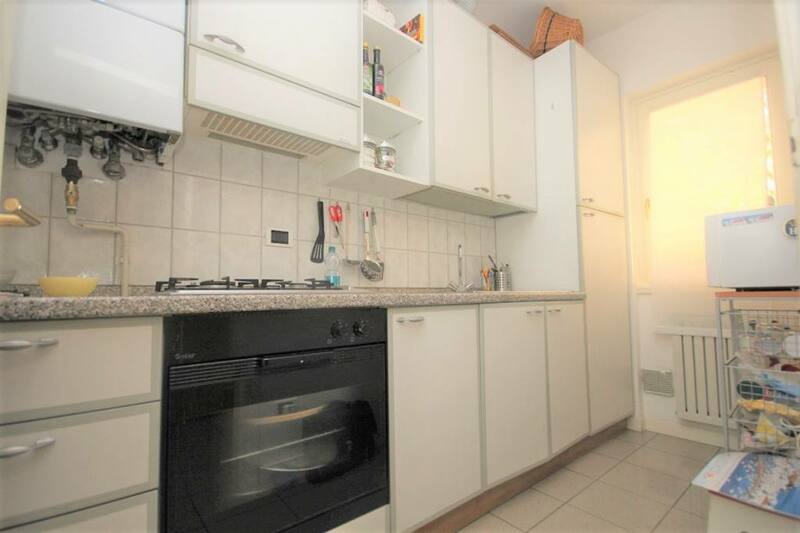 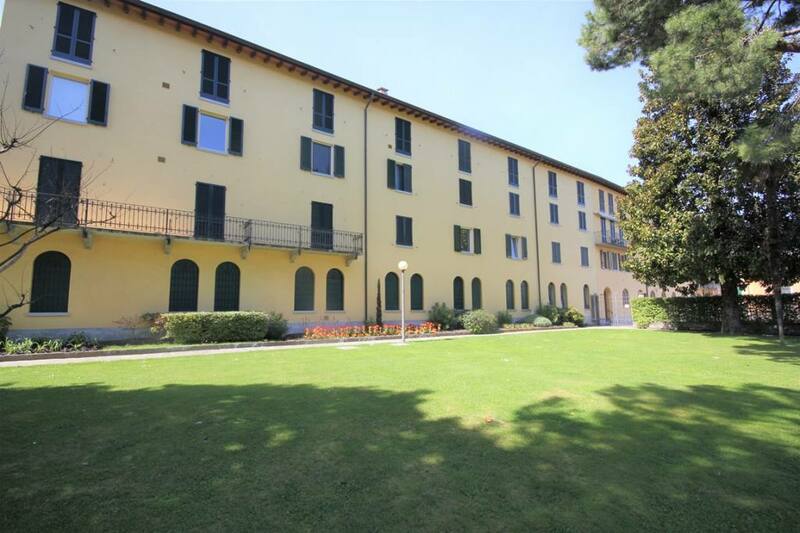 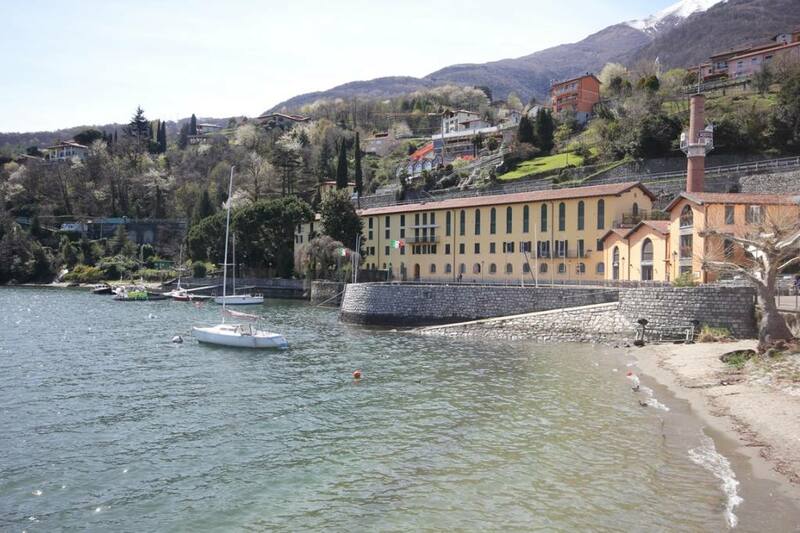 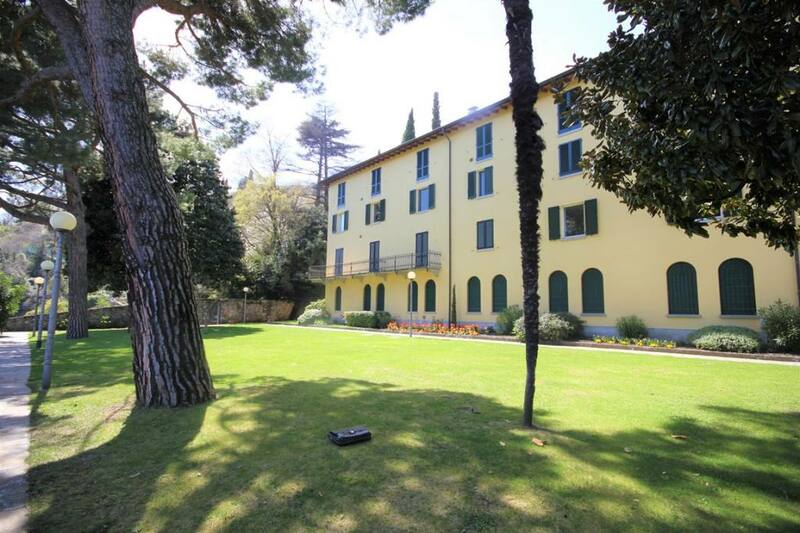 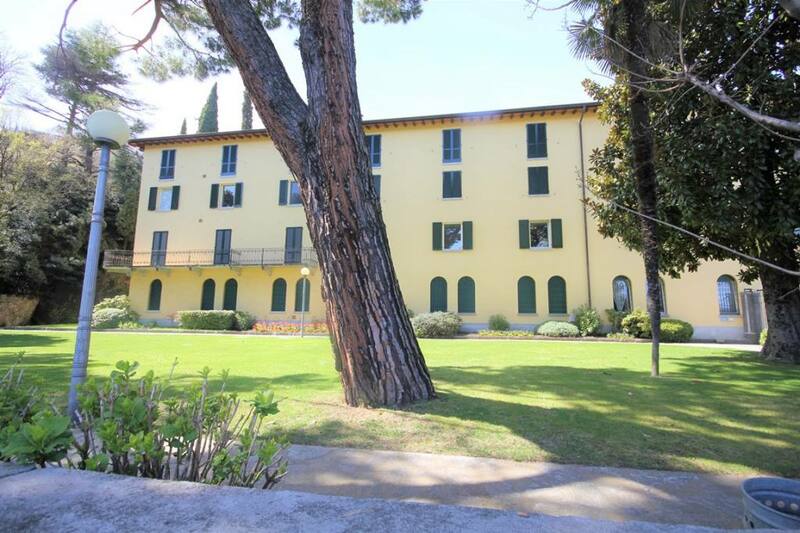 The apartment is within a well maintained complex just a short drive to the popular village of Menaggio. 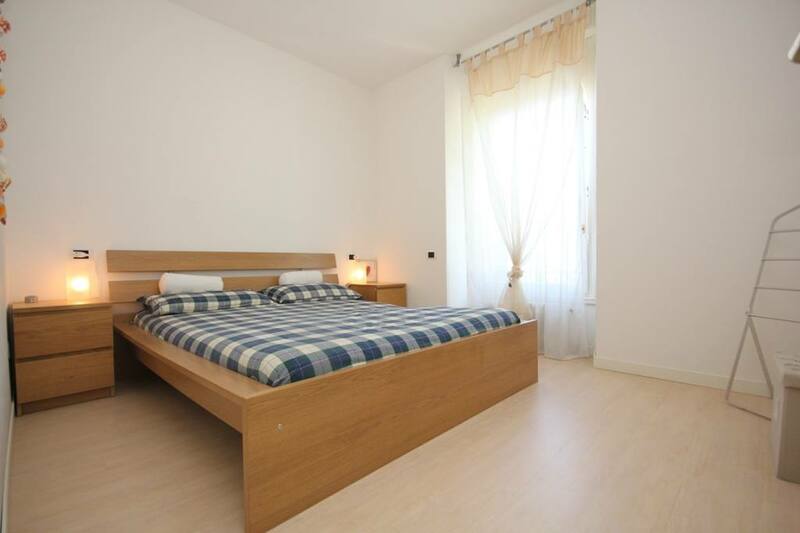 Local amenities include two excellent restaurants overlooking the beach and a bar. 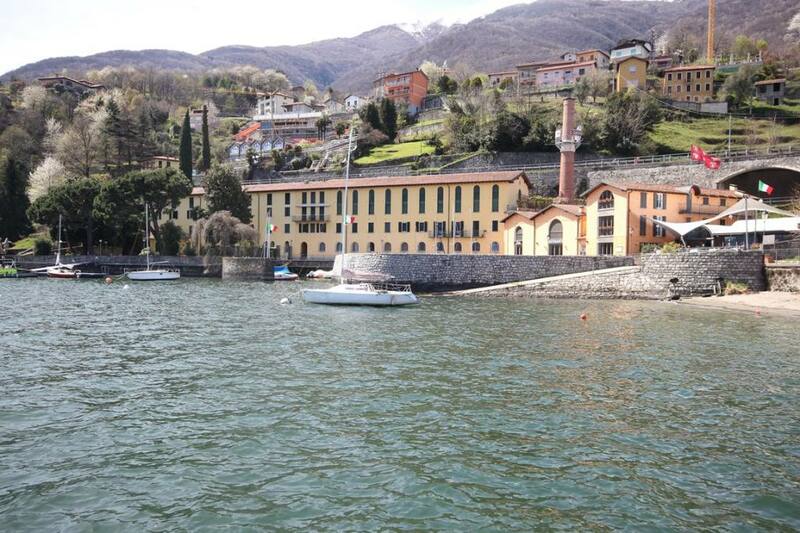 The apartment is just a 1hr drive to the ski resorts at the head of the lake making this a year opportunity with excellent rental potential.